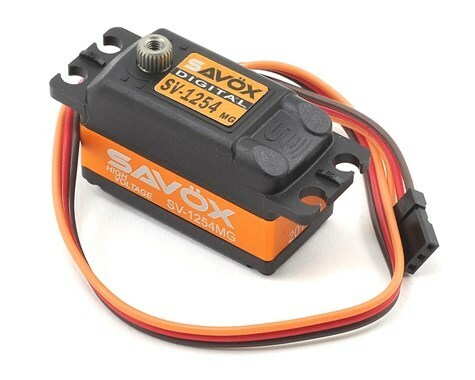 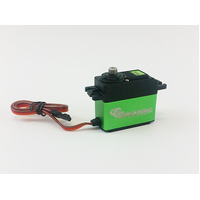 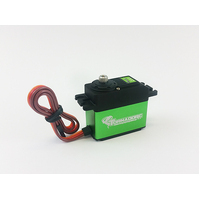 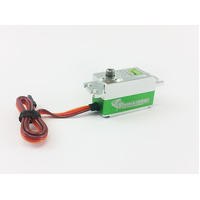 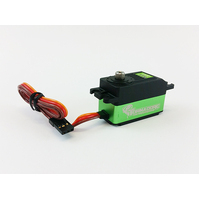 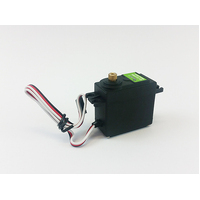 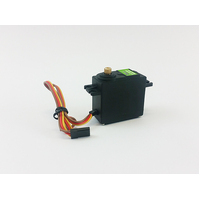 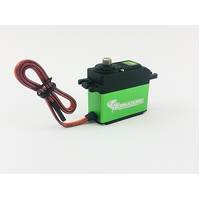 The Savox SV-1254MG High Speed Low Profile Steel Gear Servo is a ideal steering servo for your 1/10 4wd electric buggys. 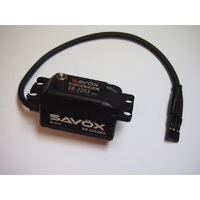 The Savox SV-1254MG servo features a coreless motor, steel gears, a low profile case design and high voltage compatibility. 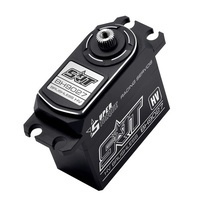 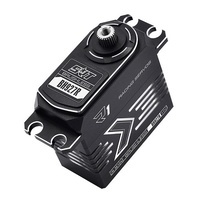 At 7.4V the SV-1254MG outputs 0.085 sec/60° speed with 208.3 oz-in of torque, all while weighing 46 grams.